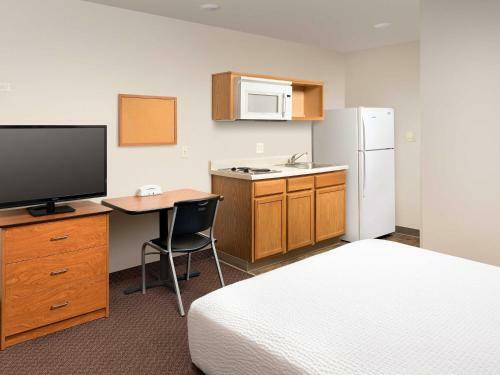 Rooms from $50.00 per night. 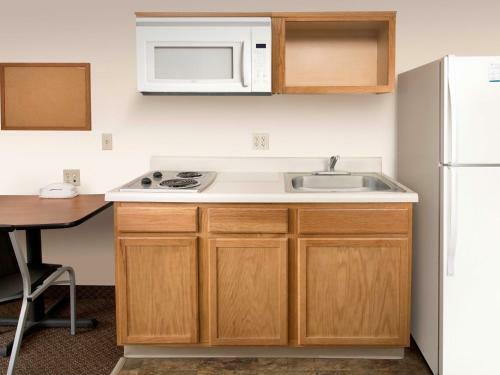 Description This Savannah, Georgia hotel has free internet access and non-smoking guest rooms. This hotel is also pet friendly. 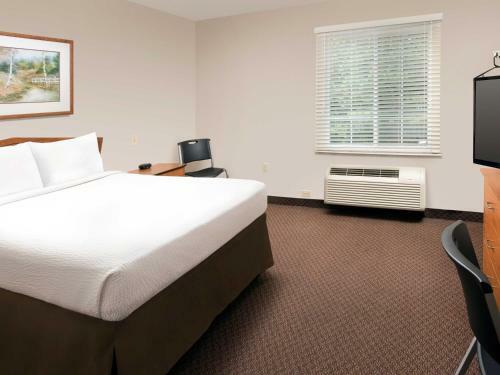 Located in Savannah 7 km from Forsyth Park WoodSpring Suites - Savannah/Garden City features air-conditioned rooms and free private parking.All rooms come with a flat-screen TV with cable channels. 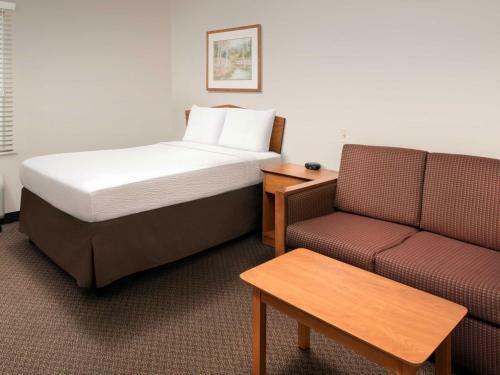 Rooms are equipped with a private bathroom.A vending machine is available onsite.Franklin Square is 7 km from WoodSpring Suites - Savannah/Garden City while Ships of the Sea Museum is 7 km away. Savannah / Hilton Head Airport is 4 km from the property. 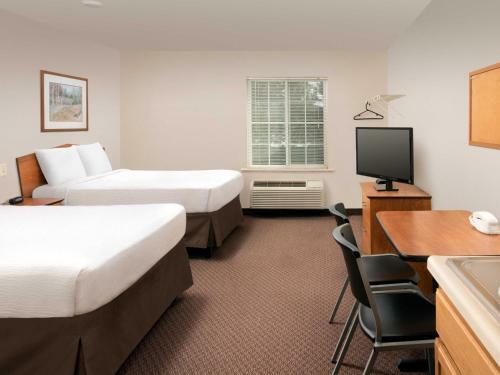 Add Woodspring Suites - Savannah/garden City to your free online travel itinerary.